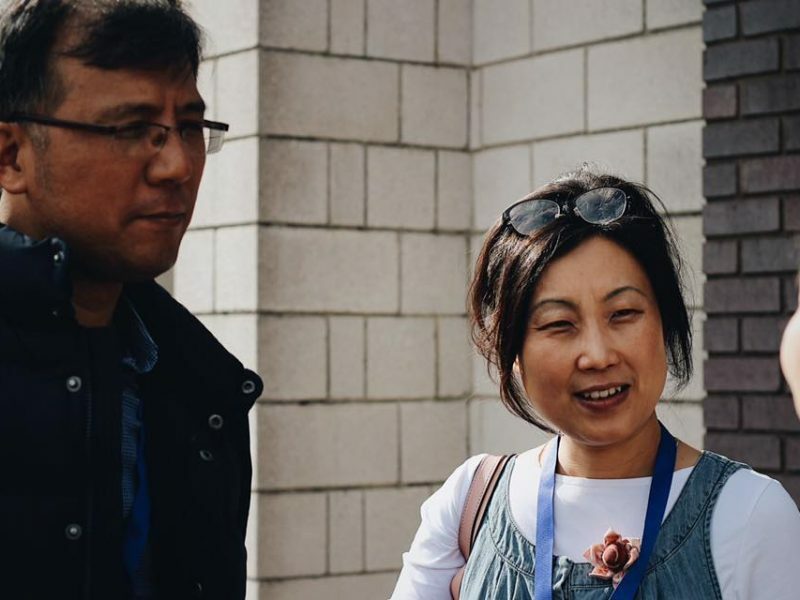 If you are passionate about sharing the gospel in Wales and serving in your church or community – EQUIP 2019 is for you. 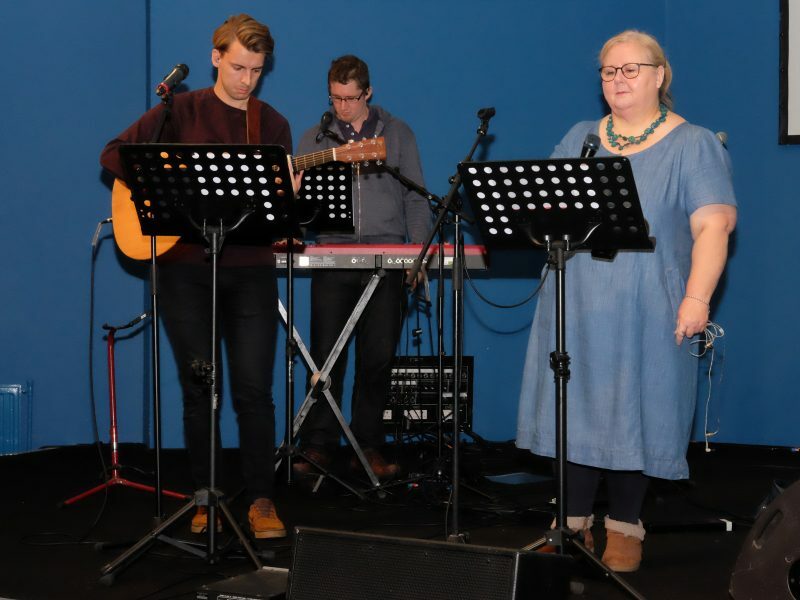 Be part of a conference for God’s people in Wales – which will help to equip you and your church as you serve in your community. Hear teaching from leading Christian speakers and evangelists. 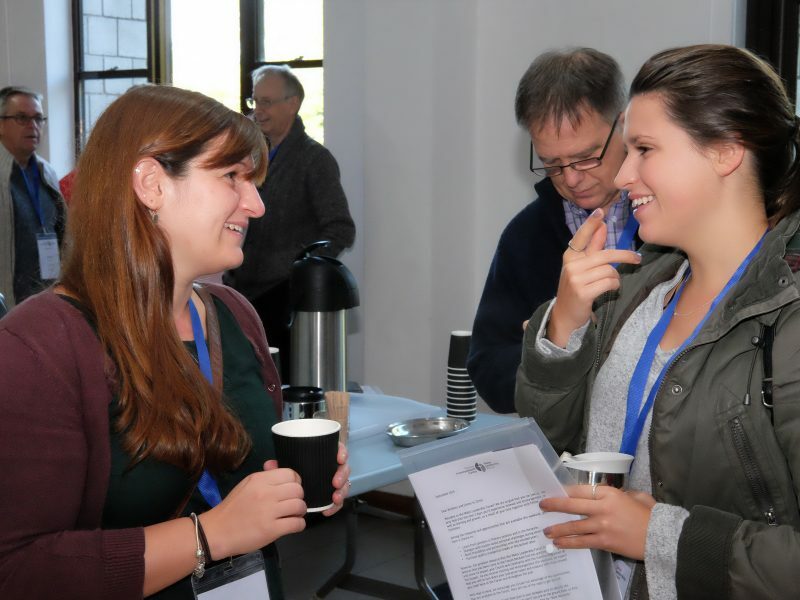 Sign up for one of six networks which will help you to take the teaching beyond the conference and into your church and community – including a Welsh-language network this year (ardderchog!). Build new relationships to support you and your church to share the gospel. Plus, there’s a FREE copy of speaker Pablo Martinez’s new book “Take care of yourself – survive and thrive in Christian ministry” for every attendee. Andy Pitt, Pastor at Park Baptist Church, Merthyr Tydfil. If you book before Wednesday 31 July, it’s just £35 per person to attend the two days. Afterwards, the price will be £45. 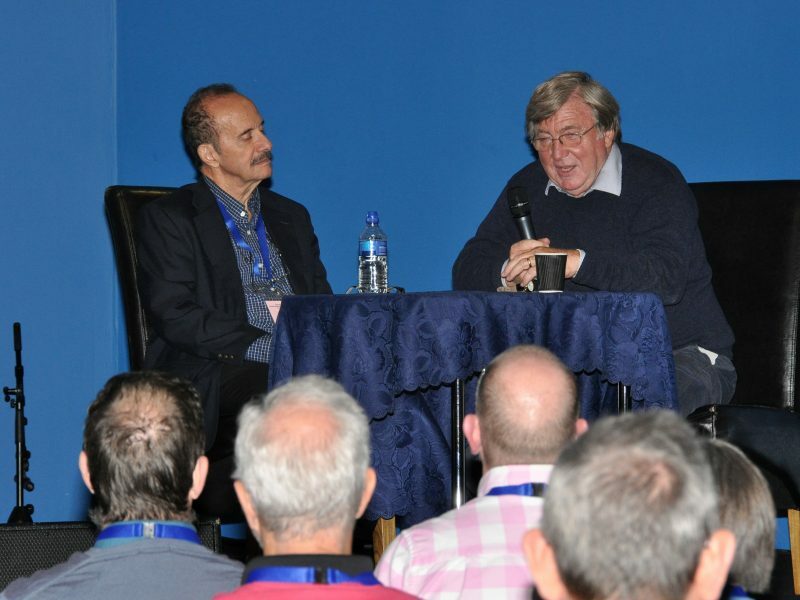 You can also book to attend one day only – and the cost for this is £20. And, a generous donation to EQUIP has enabled us to provide spaces at EQUIP for under 30s for just £15 for both days! 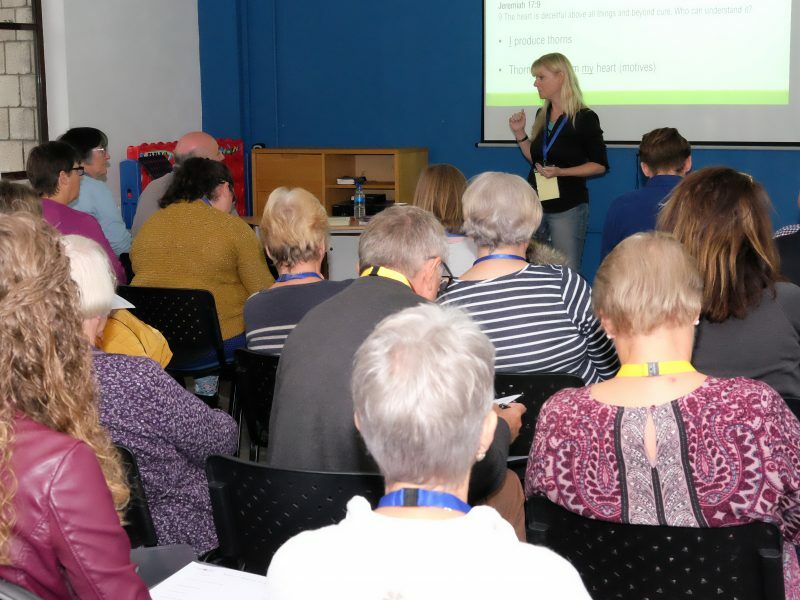 Churches and groups may also like to take advantage of the group discount, where 5 places can be booked at EQUIP 2019 for the price of 3. There are also bursaries available for those who are unable to meet the cost. Pablo Martinez currently works as a psychiatrist at a private practice in Barcelona, and has developed a wide ministry as a counsellor and itinerant speaker. 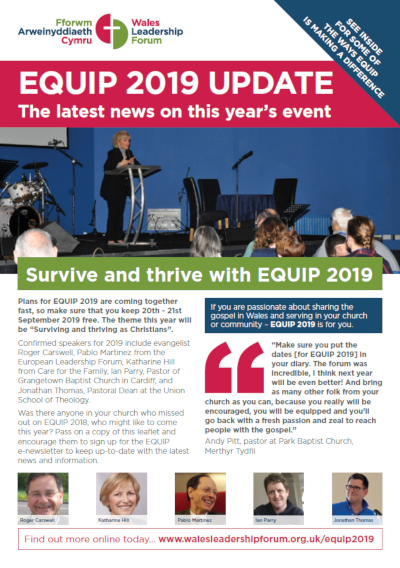 Pablo will be speaking on ‘Surviving and thriving in personal life’ at EQUIP 2019. Katharine Hill is the UK Director of Care for the Family, a popular speaker and the author of a number of books including ‘Rules of Engagement’ and ‘The Really, Really Busy Person’s Book on Marriage’. Katharine will be speaking on ‘Surviving and thriving in a digital age’. Roger Carswell is a travelling evangelist and author. He leads evangelistic church and university missions as well as speaking at Christian conferences. 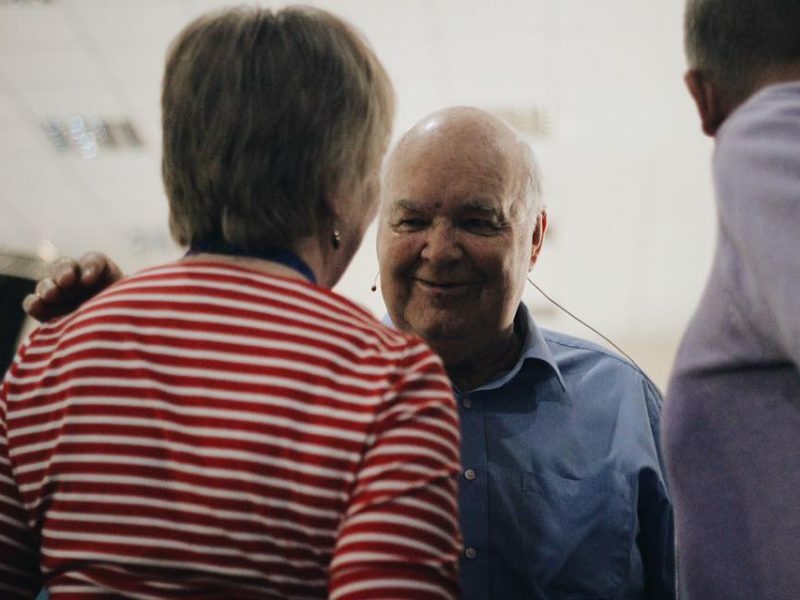 At EQUIP 2019, Roger will be speaking on the subject of ‘Thriving as an evangelistic church’. Jonathan Thomas is married to Rebecca and has two boys. Alongside his role at Union, Jonathan is the pastor of Cornerstone Church, Abergavenny. 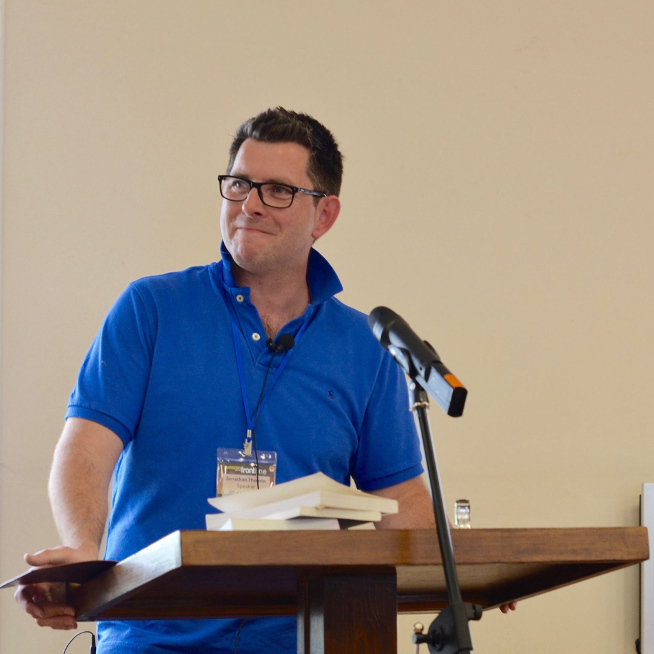 Jonathan will be speaking at EQUIP 2019 on ‘Surviving and thriving in work, church, politics and family. Lessons from the life of David Davies of Llandinam’. 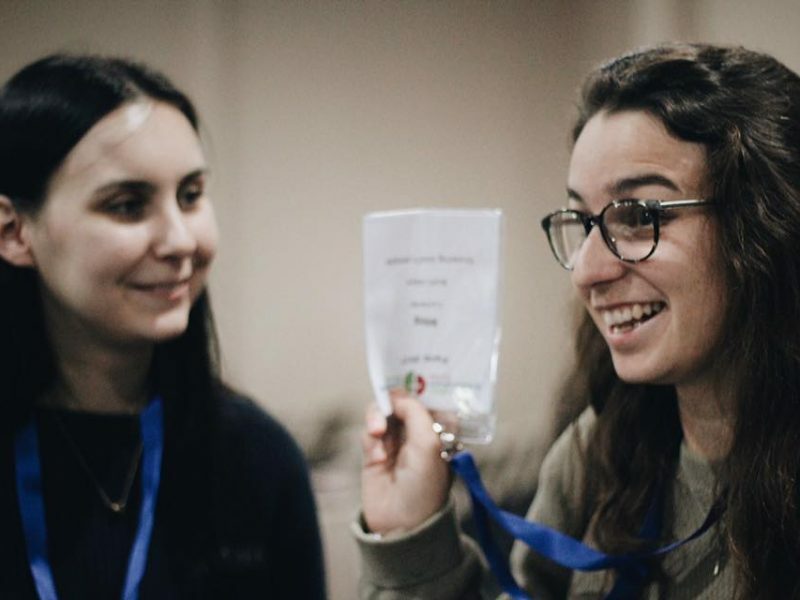 When you sign up for one of the dedicated network streams at the conference, you’ll attend three sessions to help equip you in your church or community where you are sharing the gospel. And the network will go on beyond the conference – as a support and mentor group. You’ll get the opportunity to journey with a group of people who are interested and passionate about the same area of ministry as yourself. Explore fresh understandings, best practices, and biblically rooted insights for evangelism today. What is discipleship, and how can leaders best help others to grow in unity and maturity? Share practical support and advice to help you to support people in their pain, loss and anxiety, and in their triumphs, joys and victories. Develop strategies and skills for sharing God’s Word with children and young people. For Welsh speakers, all of the content, support and resources from the Children & youth leaders network, presented and discussed in Welsh. 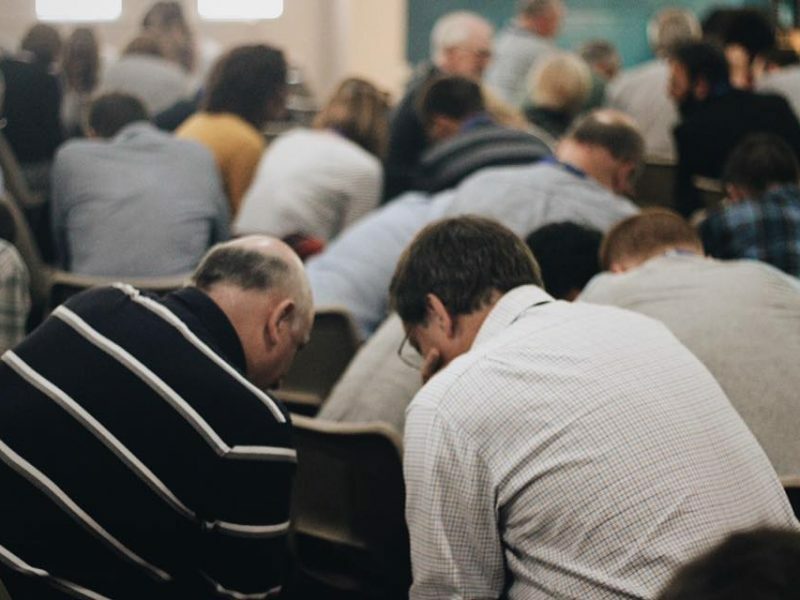 Small groups are often the life blood of the local church. Discover ideas and strategies for helping your small groups to flourish and grow.